Windows 10 update KB4016635 Build 14393.970 is now available for download. 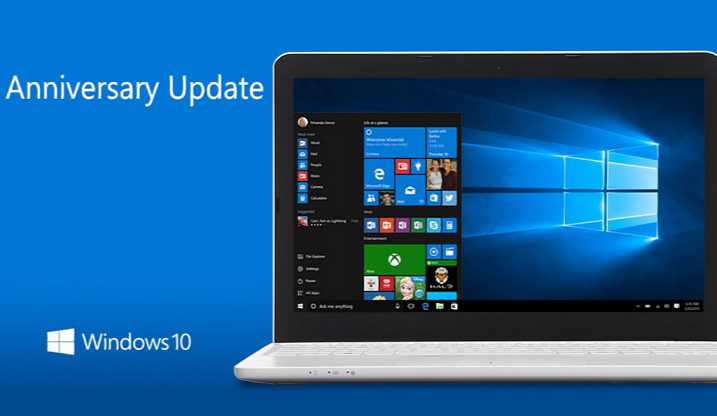 Anniversary update users will now see a new Cumulative Update for Windows 10 Version 1607 for x64-based Systems (KB4016635) in their update. The new fixed an issue with update KB4013429 that prevents users from updating apps from Windows Store with 0x80070216 error. Recently, Microsoft also released update KB4015438 Build 14393.969. Check out more details below. Fixed a known issue with KB4013429 that caused form display issues with CRM 2011 on Internet Explorer 11. Fixed the issue with KB4013429 that prevents users from updating apps from Windows Store with 0x80070216 error. However, some users are reporting that Windows 10 update KB4016635 download stuck at 0% or at 95%, the update fails to install or blue screen error after reboot. If you are also facing these issues, click on the link below for more details.